Whether you want your minivan to haul people, cargo, or a combination of the two, the 2017 Chrysler Pacifica deserves strong consideration. 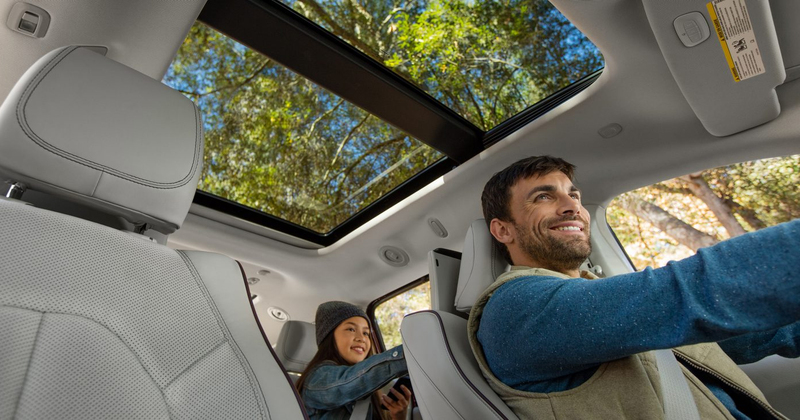 Thanks to its sleek silhouette and upscale interior, the newest Pacifica stands out from its competitors. Anyone who wants a minivan with plenty of features, exceptional performance, and a comfortable cabin should check out the 2017 Pacifica. Sleek and long, the van’s silhouette is stylish and modern. To provide more visual appeal, the sides and hood have sculpted accents, and there’s a rear spoiler above the back window. On upper trims, you get even more exterior features including xenon headlights, power-folding mirrors, upgraded headlights, and LED fog lights. 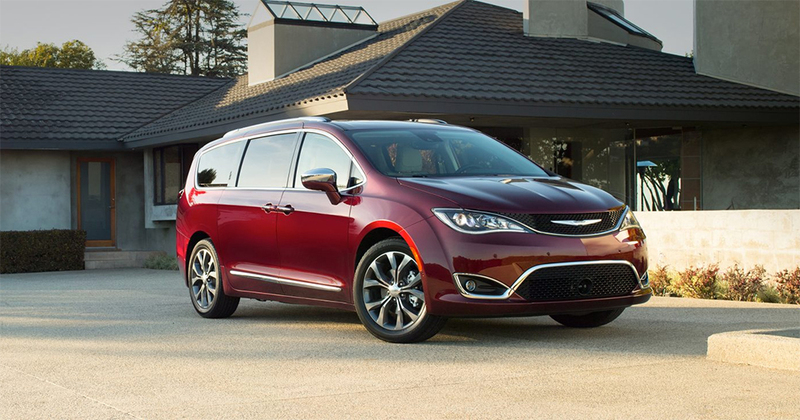 With all trims except the Limited, the Pacifica comes with 17-inch wheels. On the Limited, the wheels measure 18 inches. 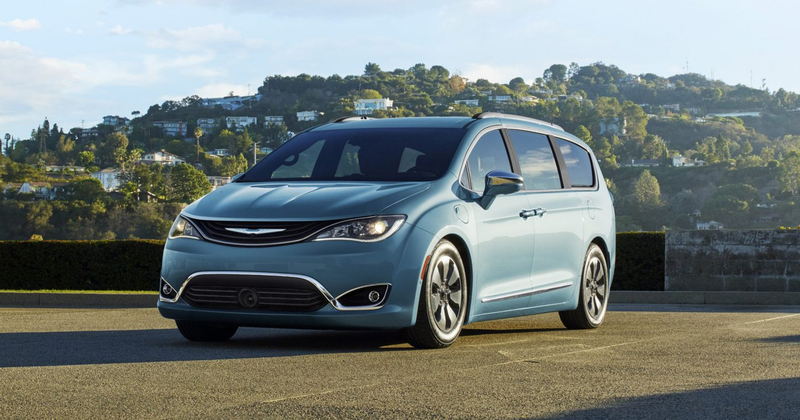 Regardless of which trim you choose, your 2017 Chrysler Pacifica will have a 3.6-liter V-6 engine. At its peak, the engine kicks out 287 horsepower and 262 pound-feet of torque. To harness the output, drivers use a nine-speed automatic transmission. Front-wheel drive is standard on the Pacifica. 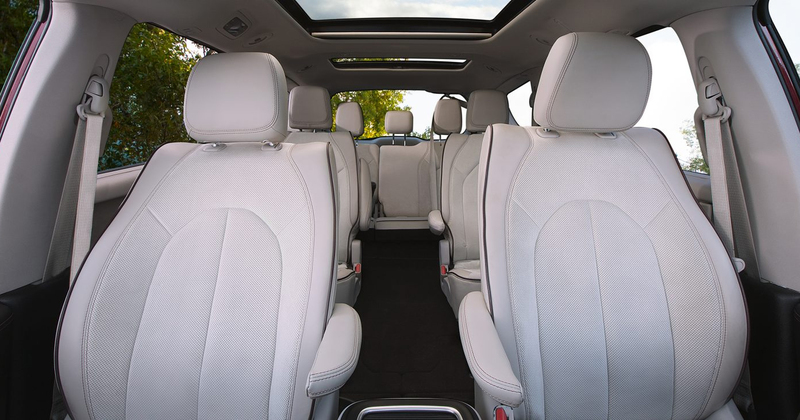 Chrysler knows minivans are the vehicle of choice for many families that make long road trips. 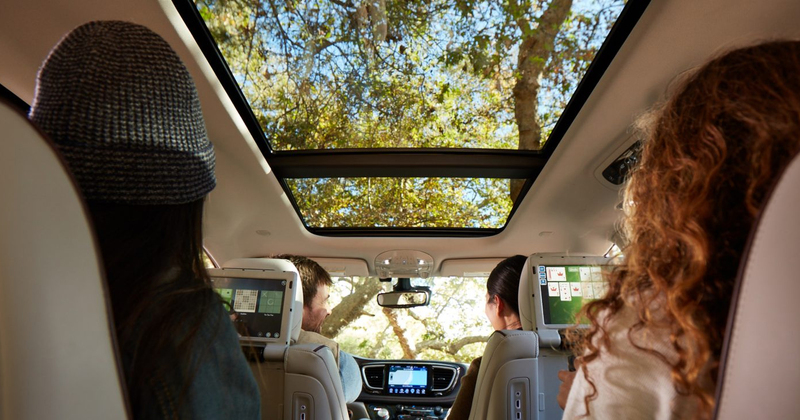 As a result, the latest Pacifica offers a comfortable ride in a low-noise cabin, even when you’re traveling at highway speeds. Plenty of grip and superior handling allow drivers to feel confident and in control. The Pacifica has a decidedly upscale appearance. Instead of a dash-mounted gear stick, the minivan has a selector knob for switching gears. It gives the cabin a refined look. All Pacificas have Bluetooth connectivity, voice commands, USB, and an auxiliary inputs. On higher trims, you get the Uconnect infotainment interface that’s accessible through an 8.4-inch touch screen. Uconnect Access offers vehicle location, remote locking and unlocking, and crash assistance. In terms of equipment, the Pacifica has anti-lock disc brakes, stability and traction control, and air bags. When the Pacifica is out in the rain, the brakes have a periodic rotor drying feature to improve the brakes’ functionality in wet conditions. High-tech monitoring and warning systems are optional on the LX and Touring and standard on the three other trims. 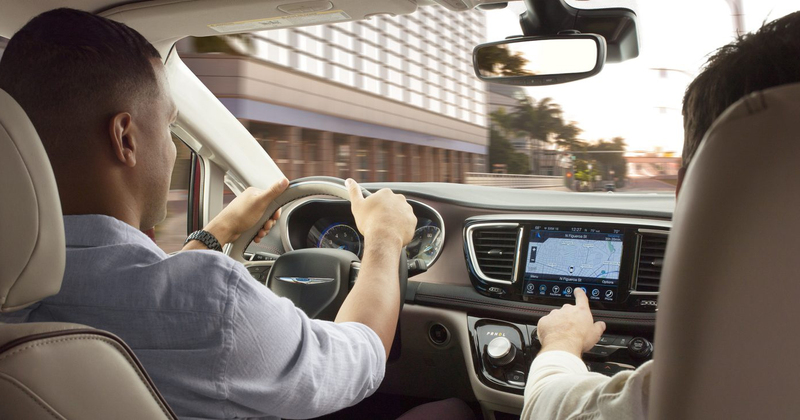 Find out if the Chrysler Pacifica is the right fit for you and schedule a test drive today!